My PT introduced me to bodycombat. I finally purchased my own home dvd. 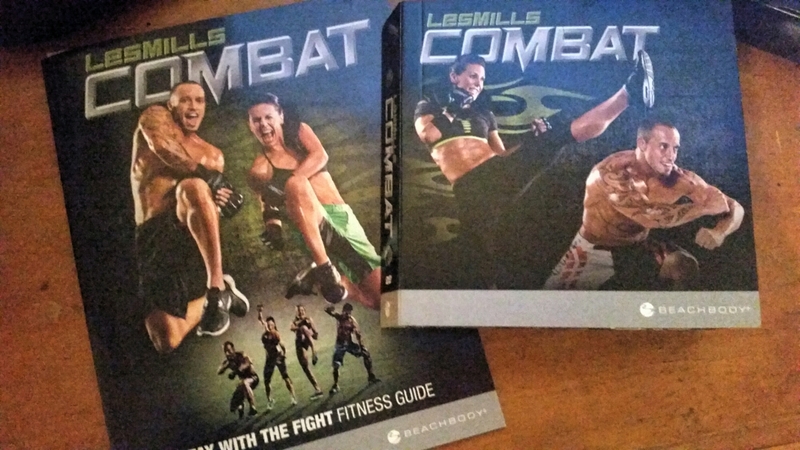 Lets first start by me stating I had no idea Les Mills bodycombat was a beachbody program (wow I have been in a cave). Have you done a at home program? Did you complete the whole thing?